EXCELLENT PRICE FOR FIRST TIME BUYER OR INVESTOR. BEAUTIFUL CHARACTER HOME IN DUNBAR LOCATION. 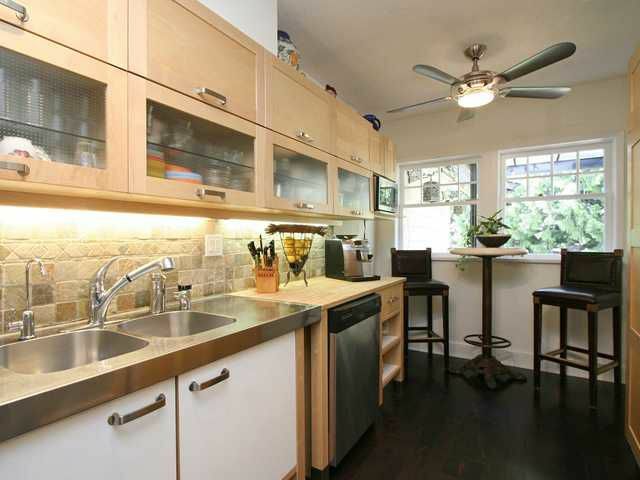 TASTEFULLY RENOVATED ALMOST 2600sq.ft. OF Family Home SITS ON BIG LOT 60x129. 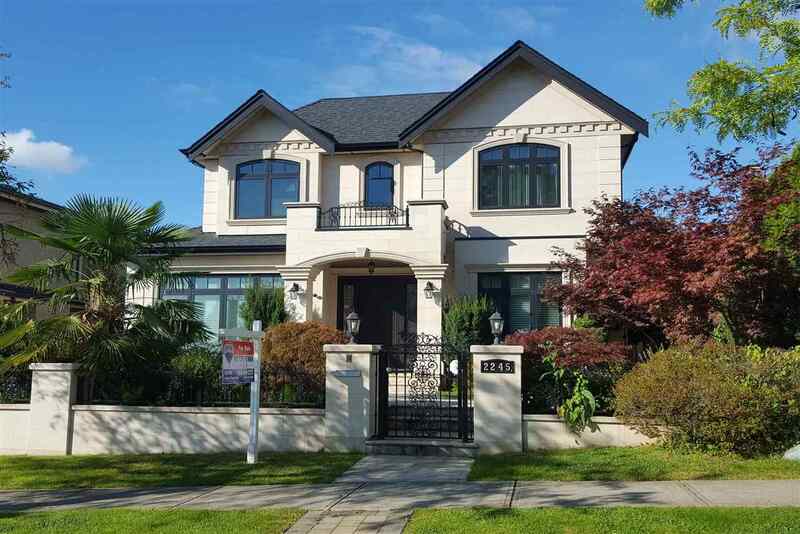 CLOSE TO CROFTON & ST.GEORGE'S PRIVATE SCHOOL, POINT GREY HIGH SCHOOL,UBC,GOLF COURSE &TRANSIT. TOTAL 4 bedrooms or 5 and den, 2 baths, new kitchen with high-end kitchen cabinetry & stainless appliances. New roof, beautiful hardwood floor thru-out the main entertaining sized living & dining. Large SUNDECK overlooking fenced yard with PARK-LIKE GARDEN and is good for outdoor B.B.Q. and Kids playground. 2 bedrooms suite in the lower level as mortgage helper. MUST SEE!